The Aldi Baby and Toddler Event 2018 is online and in stores soon! The summer Aldi Baby and Toddler Event is online NOW (12th August) and in store from the 16th. Although our nearest Aldi is about half an hour away, I’m waiting patiently for the new one round the corner to open. I’m not saying I’m getting old but that will definitely be one of the highlights of my year. If you are pregnant, or if you have a baby or toddler, then you won’t want to miss out as there will of course be loads of bargains to be had! This time, the star of the show is the Ambiano Baby Food Nutrient Blender which costs £29.99; at nearly half the price of the Nutribullet Baby Food Processor it will be sure to sell quickly! 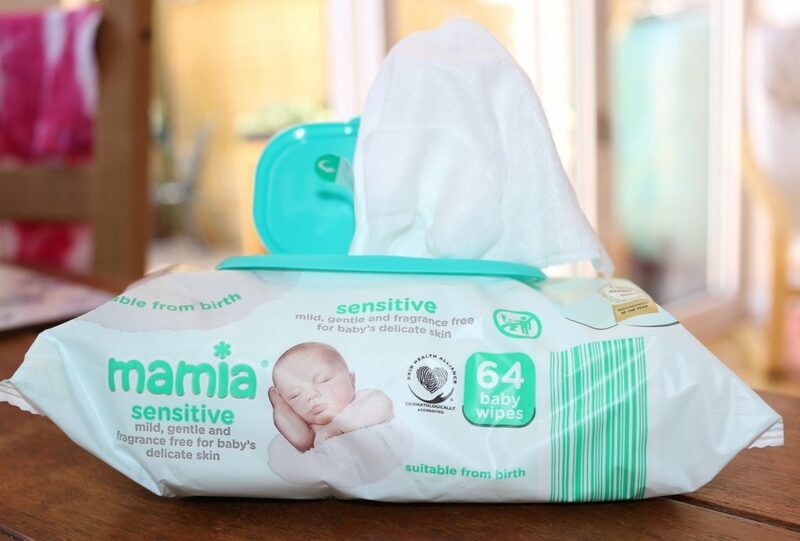 New and expectant parents will want to stock up on organic bodysuits (three for £3.99) and muslin cloths (3 for £2.99), as well as the award winning Mamia Ultra Dry Nappies which cost just £2.89 and are available from size 3 and of course baby wipes. There are video monitors, pushchairs, and nursery furniture and even though we are now thankfully past the stage of nappies, and cots are but a distant memory, there are still a lot of useful bits and bobs worth popping along for. We were sent a selection of the bargains which will be available online and in Aldi stores during the Aldi Baby and Toddler event. Postage for online orders is free if you spend over £20. You can take a look at everything available to buy and pre-order in the Aldi Baby and Toddler Event online in the Specialbuys section from the 12th August, or pop in to your local Aldi from 16th August. 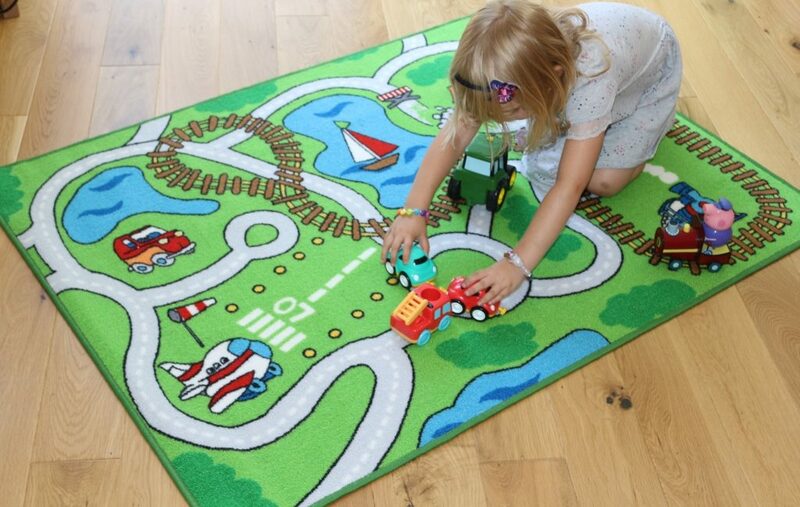 This ‘Race Track Play Mat’ is a complete bargain at £4.99. Non slip, it measures 1m x 1.3m and is perfect for occasional play or even for a bedroom. 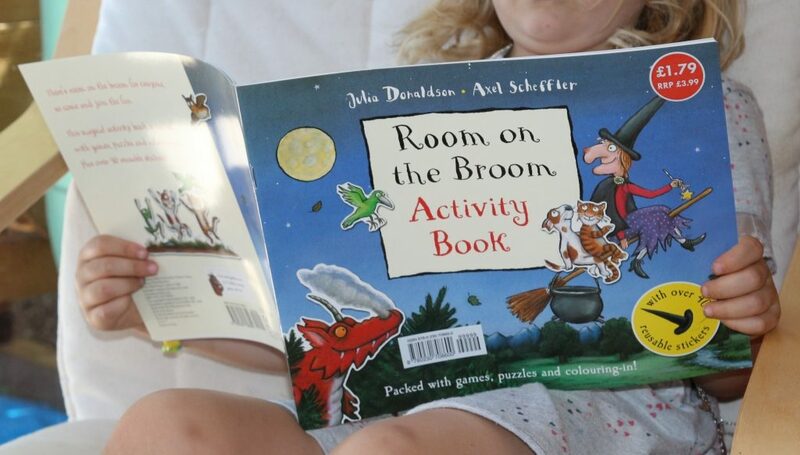 A bargain book is always a winner and this Room on the Broom activity book will definitely help to pass the time this summer. It costs just £1.79 which is under half the £3.99 RRP. 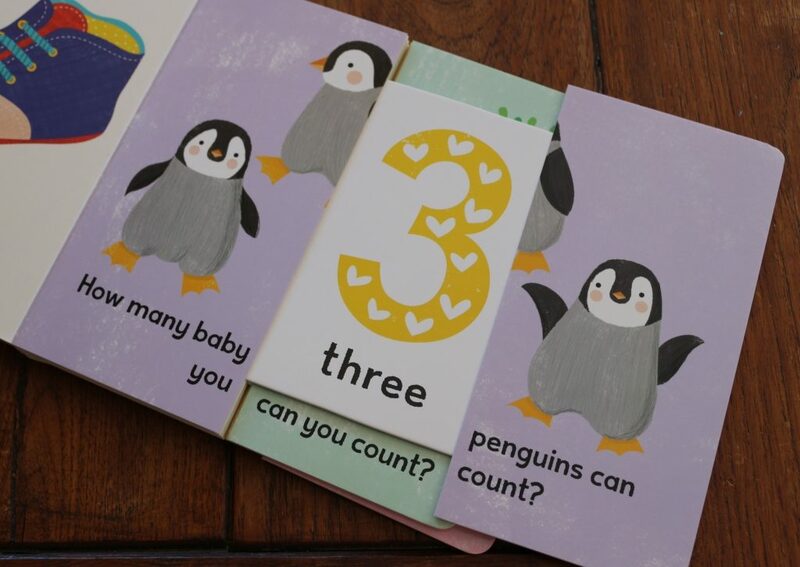 For younger children, there are the ‘Slide and Learn’ books which are £2.99. 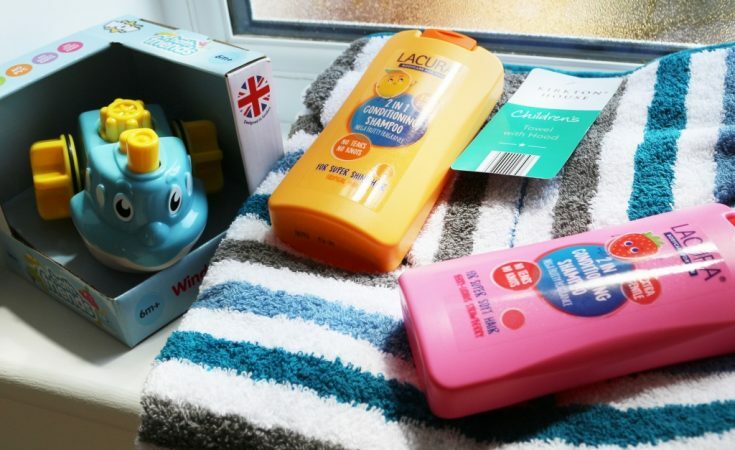 The children’s range of shampoos is always really popular. 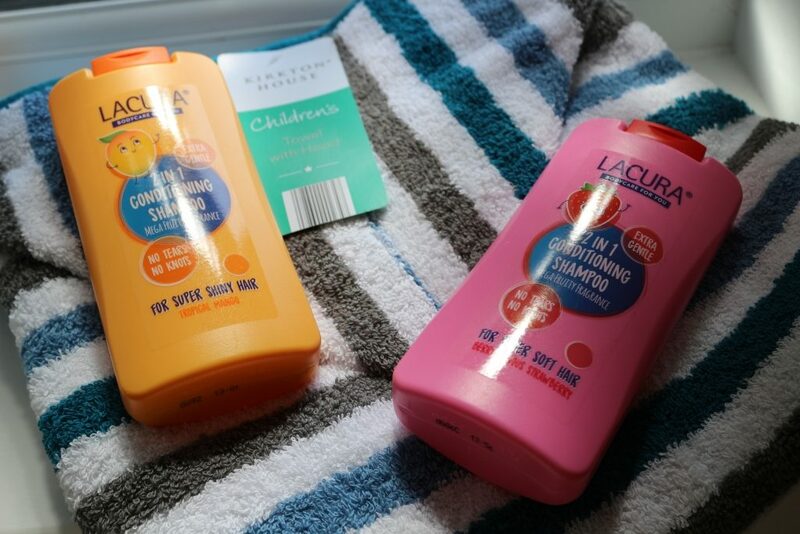 These 2-in-1 shampoo and conditioner are just 85p each and halve the agony of trying to wash a child’s hair so I’m all for it. The stripey hooded children’s towel is also a good buy at £5.99. 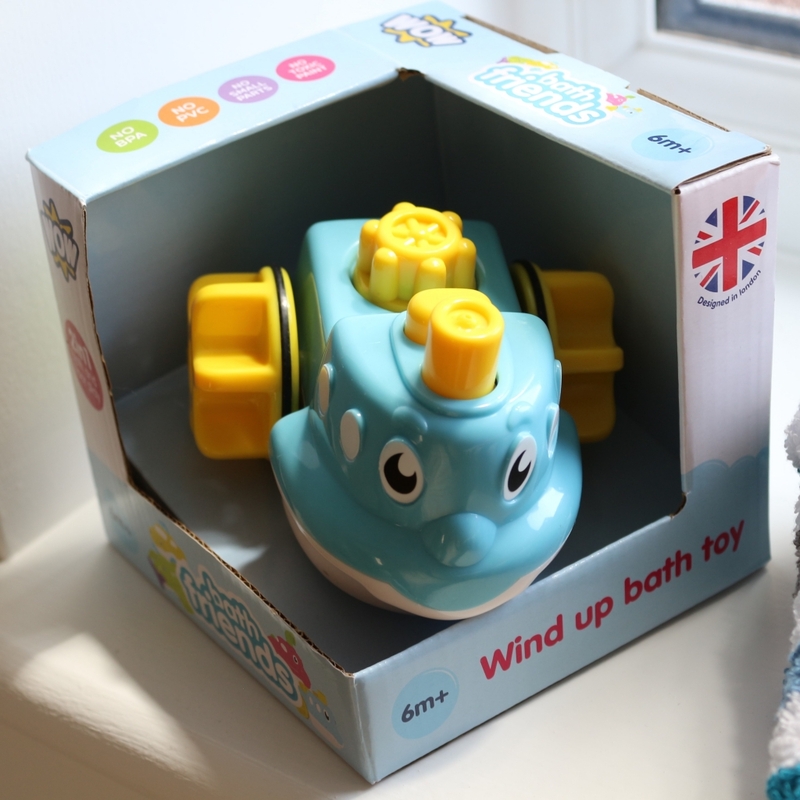 To keep small ones amused in the bath, there are also a range of bath toys from WOW prices at £2.99. They also have bath puzzles at £6.99. 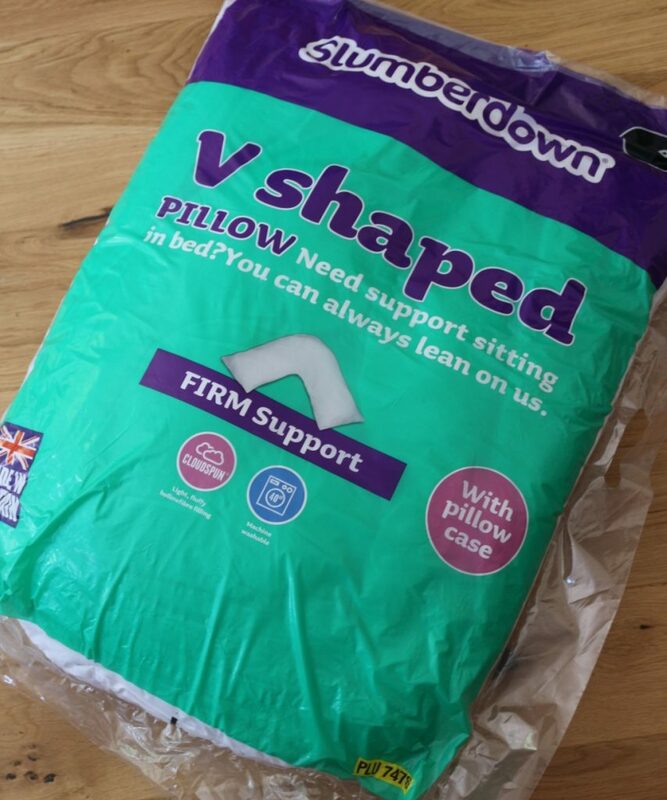 I loved my v-shaped pregnancy pillow when pregnant and it was really handy when feeding kids post-c-section too. Although that one was lucky to survive two children, and I’ll be passing this brand one along to a friend. At £5.99 it’s a worthy investment! The full list of Aldi Baby and Toddler event offers will be available on the website soon. Make sure you remember to take a look online in the Specialbuys section, or pop in to your local Aldi from 16th August to take advantage of the offers on! This is a post written in collaboration with Aldi.